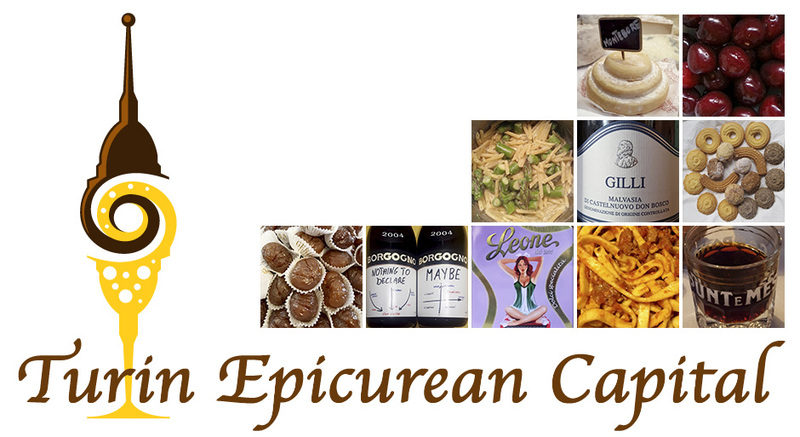 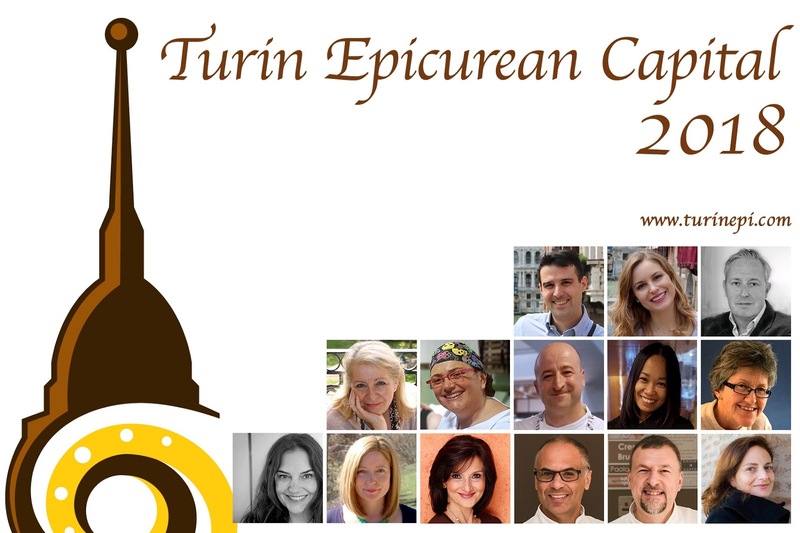 The countdown to the fifth edition of Turin Epicurean Capital has started! 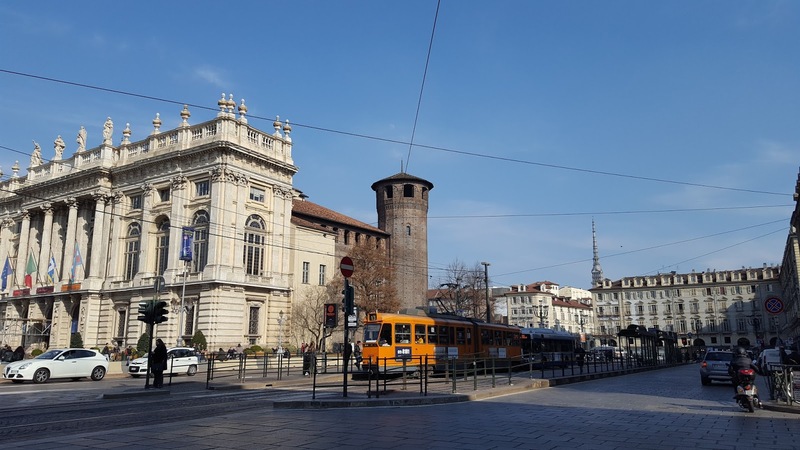 On June 20th our guests will be here in Turin and will have the chance to explore our city and get to enjoy our vida royal made up of delicious seasonal foods, glorious wines and endless local activities. 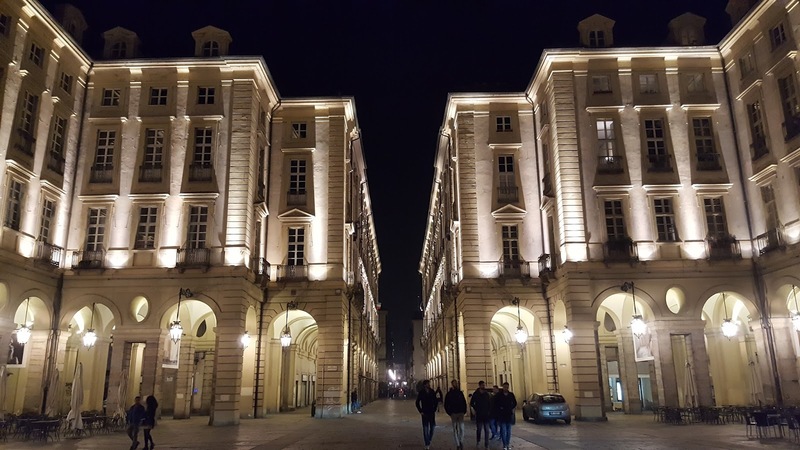 In Turin, locals walk a lot, apparently more than in any other Italian city, and we are often asked why... Well, because we love our city and because walking keeps us fit, and this also answers another common question: do you guys have gelato everyday?? For our friends and followers who haven't been to Turin yet, we are posting today some street things we see when walking downtown. Here are 3 simple things to keep in mind when planning your trip over to Turin (and Piedmont).